The Albert Park neighbourhood is in the far South end of Regina. It borders the Harbour Landing neighbourhood to the East, the Parliament Place neighbourhood to the North, and the Whitmore Park neighbourhood to the West. Development of this beloved and popular neighborhood started back in 1966 with a mix of single-family homes and apartment buildings (especially along Rae Street). 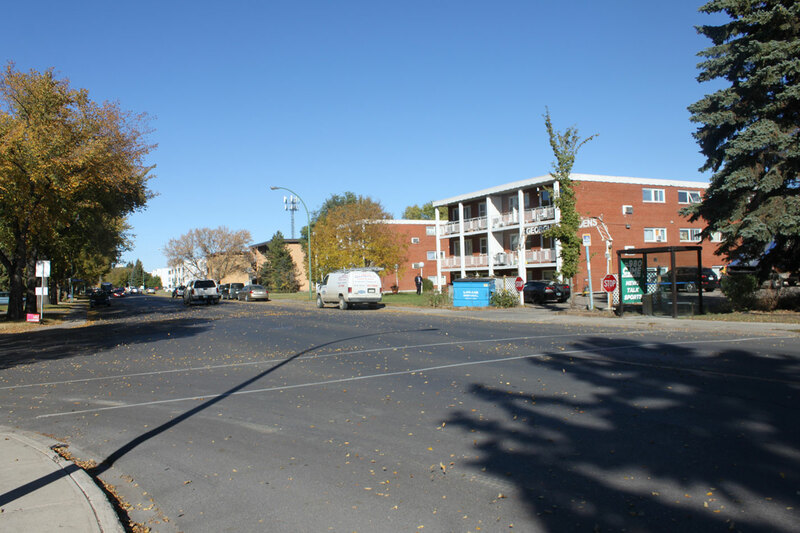 The Albert Park neighborhood is the 2nd largest neighborhood (by population) in Regina. 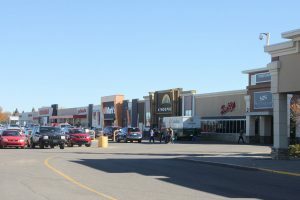 Multiple businesses including shopping centres, restaurants, gas stations, movie theatres and more exist along Albert Street on the West side as well as along Gordon Road. 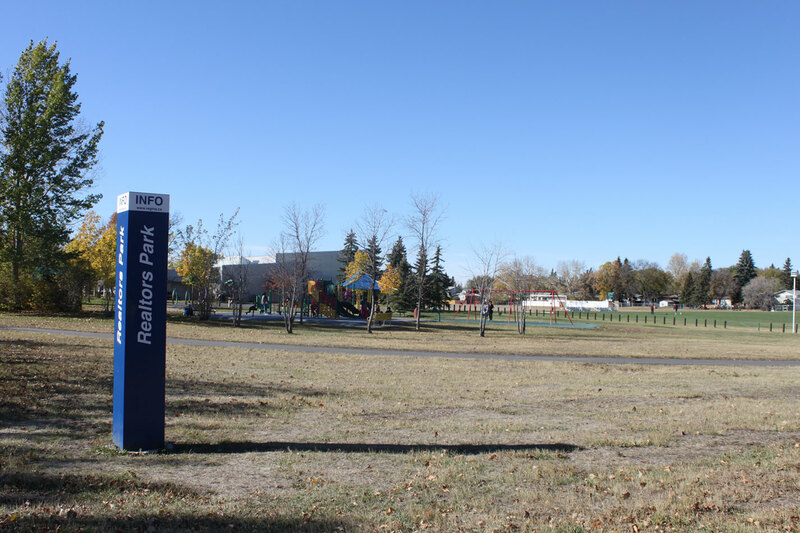 The South Leisure community centre is in this zone and has a multi purpose gym and other multi purpose rooms and is situated adjacent to REALTORS® park which has a cool outdoor spray pad, an accessible play structure, tennis courts, Regina’s 1st outdoor gym, and a basketball court. The Optimist Arena is also located adjacent to this park. The Southland Mall is a popular shopping centre which also has the Cineplex Odeon theatre in it. 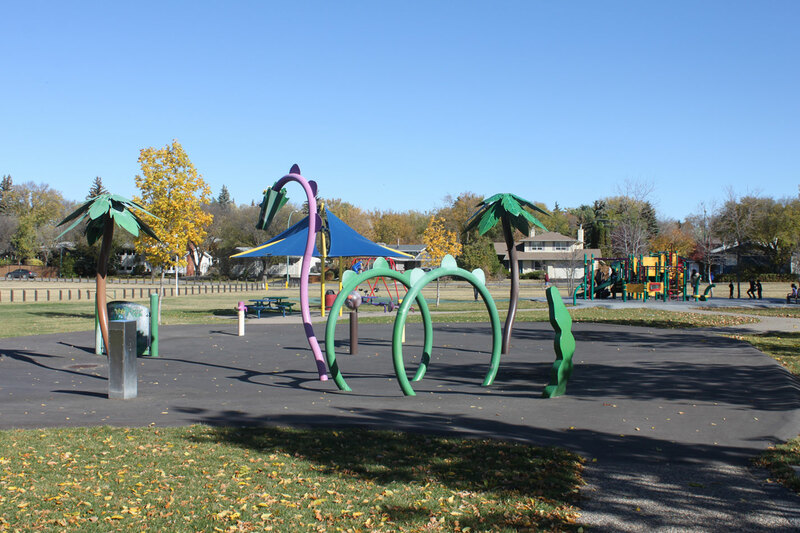 There are several parks in the area with walking paths, ball diamonds, play structures, basketball courts and outdoor rinks. The Regina Public Library – George Bothwell branch can be found inside the Southland Mall. Discover Regina’s first outdoor Gym! Just outside of the Regina Optimist arena, you will find 13 pieces of gym equipment for both cardio and strength training. This project was jointly furnished by the Albert Park Community Association and the City of Regina. Combine your love of nature and fitness for the ultimate workout experience.